The problem with reviewing classic-era Miles Davis albums like this is that he and his marvellous backing groups make the whole jazz business sound so *easy*. "Surely," I think to myself, "this mostly-energetic but occasionally languid hard bop album represents the baseline of what we should expect from jazz, nothing more and nothing less?" But that's the tricky thing about perfection - you don't necessarily notice it until you have something less than perfect to compare it to. 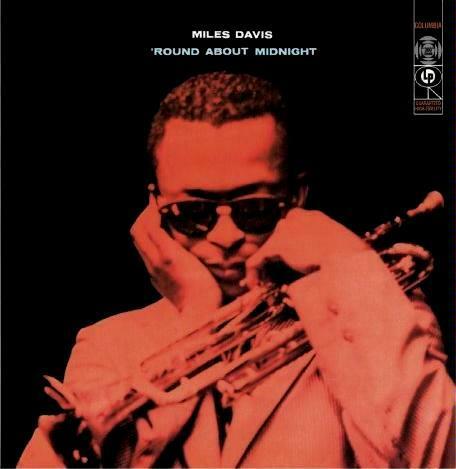 'Round About Midnight is one of those albums that I listen to and think to myself "why couldn't all the artists of this era produce something this good?" The answer, of course, is "because they weren't Miles Davis".